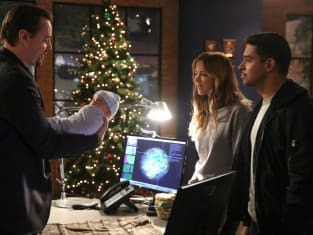 A baby without any apparent family is found during an investigation on NCIS. "What Child Is This?" 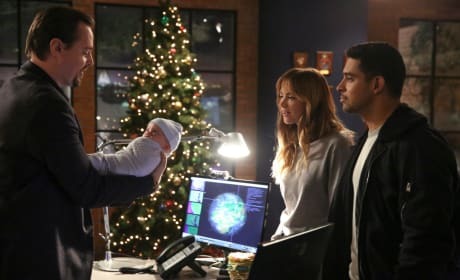 is the tenth episode of the show's 16th season.